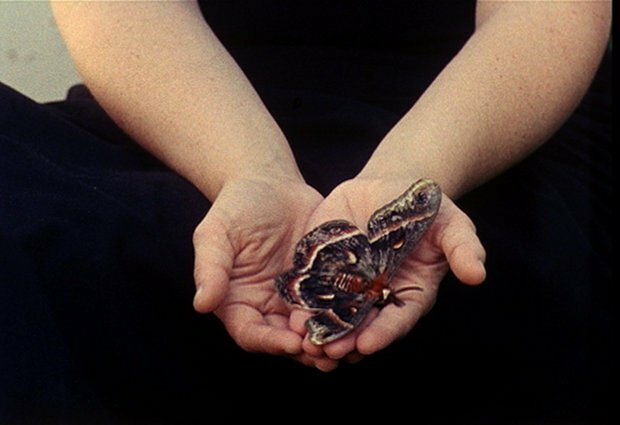 Helga Fanderl will be here in person to present one of her unique screening programs from both Super-8 and 16mm projections. For Fanderl the film is born out of the act of recording, with a certain immediacy, with the hand-held super 8 camera (some being later blown up to 16mm) and all are edited in the act of filming -the so called "in camera" technique. 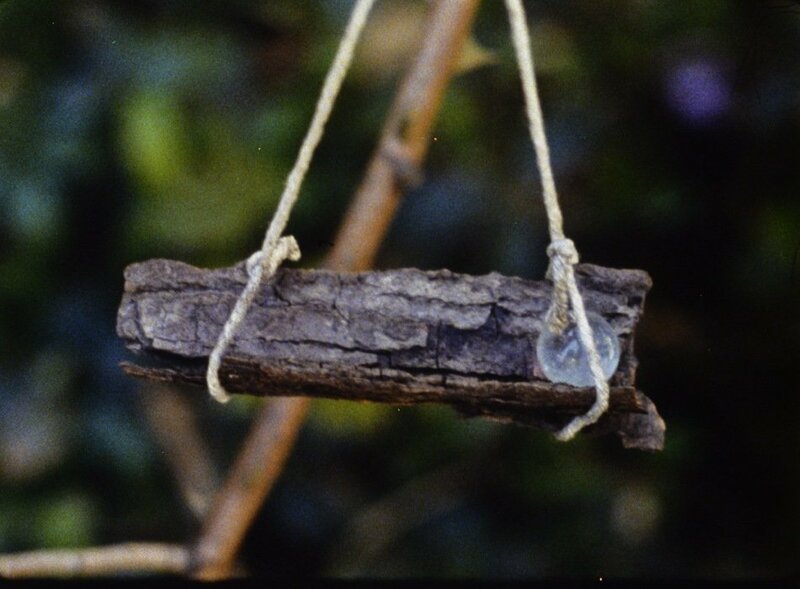 This limitation, particularly with super 8, provides a certain formal palette from which the decisions of the filmmaker can evolve within, whilst simultaneously reacting very intuitively to the outside. 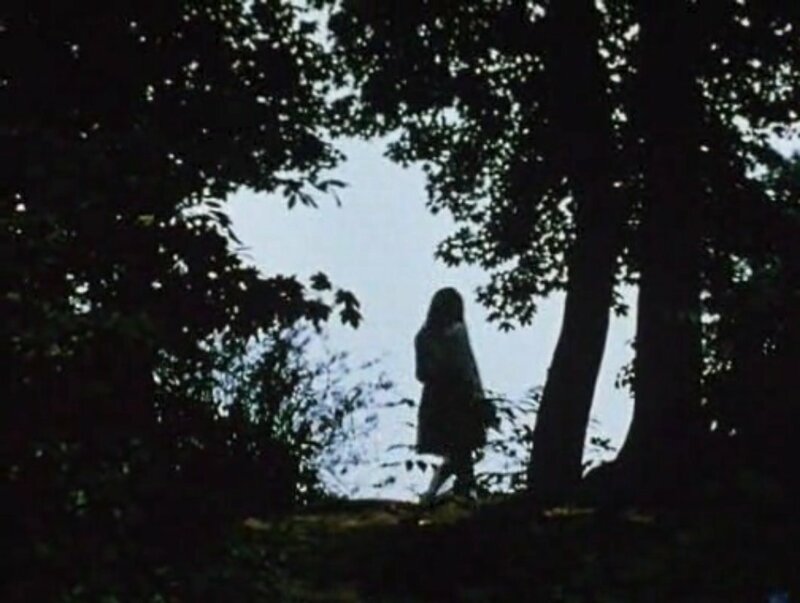 This month we are delighted to be presenting Walden, a major work of the late 60's by Jonas Mekas, widely regarded as one of the central figures of the American underground movement and more recently recognised further afield with major retrospectives at galleries and institutions worldwide. Walden: Diaries, Notes, and Sketches is in many ways a quintessential Mekas film, taking it's energy and spirit from the celebration of life in the present moment, through homages and portraits of close friends and colleagues (including many familiar names from avant guard cinema and the arts in general). Within this outward looking eye and heartfelt sentiment, at the centre of all its flux and energy is the inner life of the poet, reflecting in solitude on both the inherent beauty and the essentially transitory and temporary nature of all things. 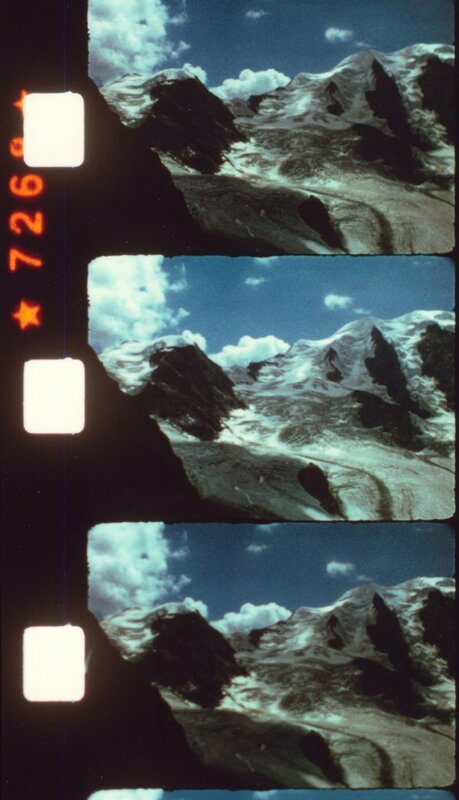 We are very happy to welcome Jonathan Schwartz in person to present works on 16mm film. Often based on the prinicples of field recordings, travels, collage, and sound/image amplifications his films write a unique language of their own. 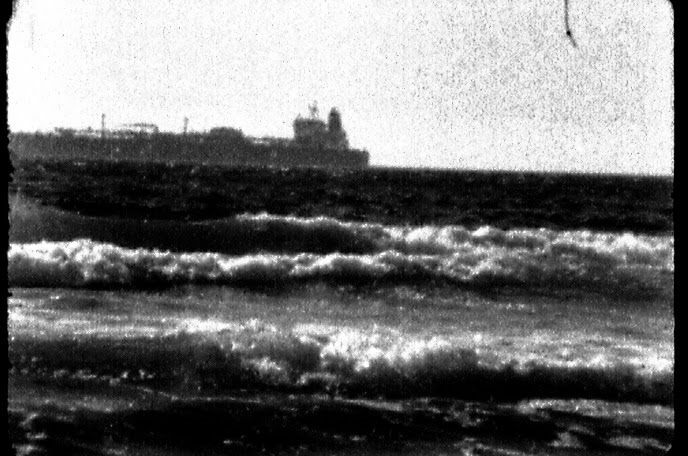 Light Movement presents Werner Nekes' Diwan, a film anthology in five installments: 1. sun-a-mul (16 min) 2. alternatim (15 min) 3. kantilene (17 min) 4. moto (16 min) 5. hynningen (21 min). 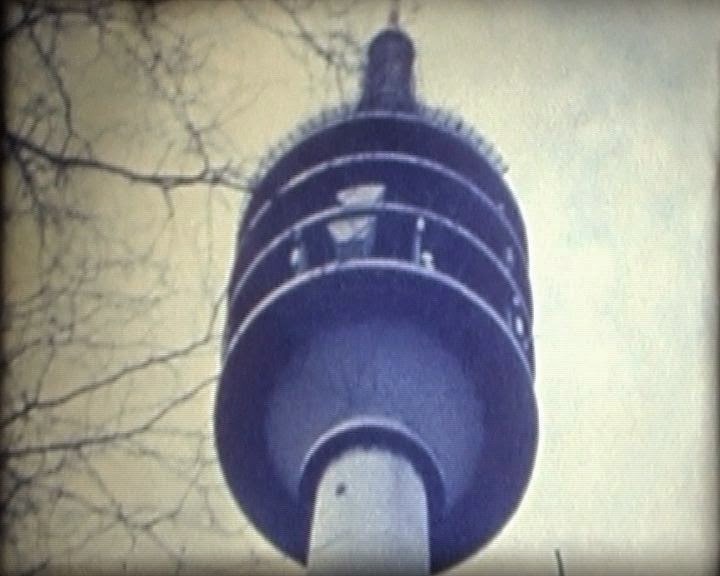 The fifth installment, "hynningen" was awarded the Bundesfilmpreis in Silber in 1975. "Hynningen (Swedish for 'honey roof') begins with long multiple exposures of a landscape with a clearing, opening up to the horizon. In the middle of the clearing there is a simple log cabin of the type characteristic of Northern Europe or Quebec. There are actors a man and a woman - at the window, at the doorway, strolling in the grass, doubled or even tripled by multiple exposure. Traces they have left at different moments of the day and in the changing light appear as gentle phantoms. If our varying perceptions would outlast changes in location we would experience a strong sense of continuity and of repetition. 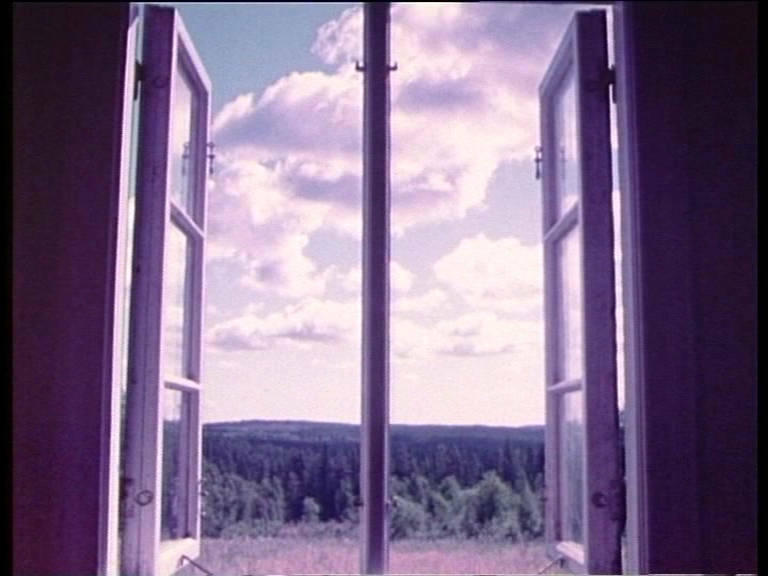 The second installment of Light Movement will be a solo screening from Berlin's own Ute Aurand, from original 16mm prints from the filmmakers archive. We are very happy to welcome Ute Aurand in person to indroduce the work. To Be Here (2013) is the final part of Aurands trilogy of recent films focussed on her travels, along with India (2005) filmed in Pune and Junge Kiefern / Young Pines (2011) filmed in Japan.